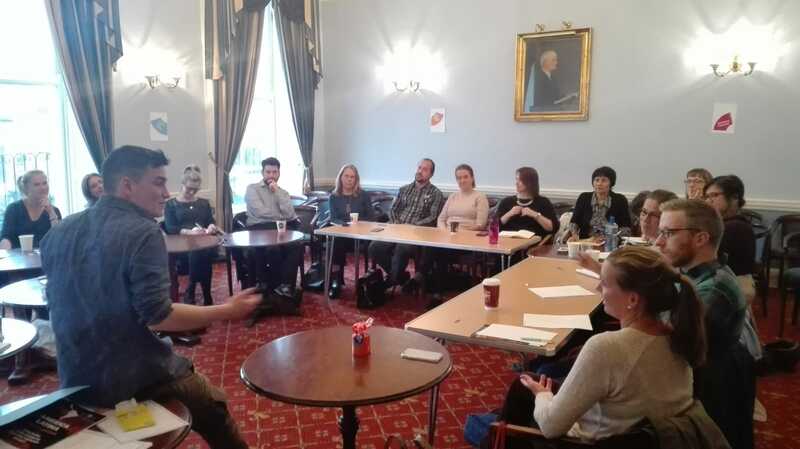 On Friday, LASC were down at the Teachers Club in Dublin City Centre, leading a workshop on how to introduce Latin American developmental issues into secondary school Spanish classrooms. With a group of secondary school Spanish teachers from around the country we facilitated an interactive discussion of what Development Education is, and how it could be incorporated in the Spanish class. 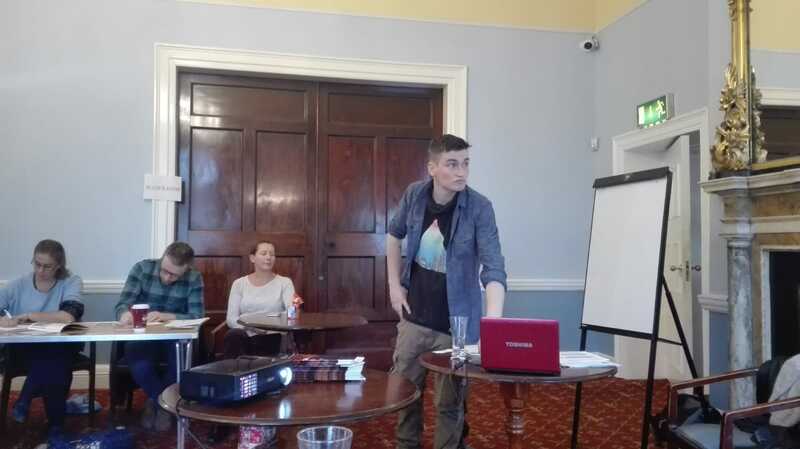 The attendees also discussed the difference between ‘charity’ and ‘justice’, and talked about what kind of action students might take to show solidarity with communities in Latin America. 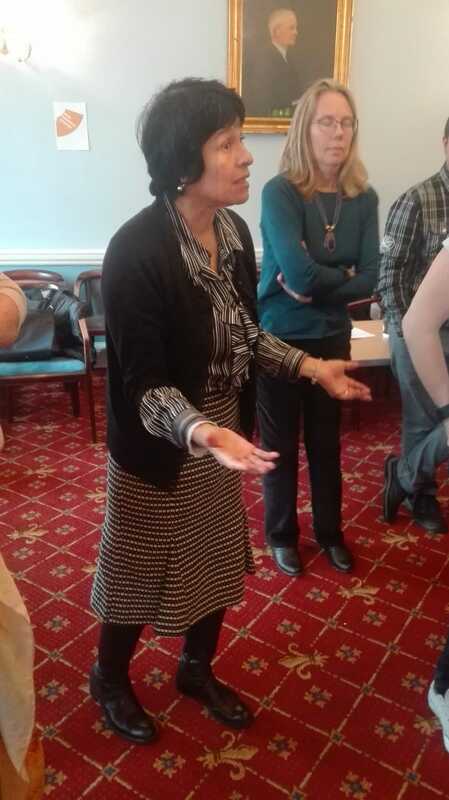 We then turned the tables, with teachers pretending to be students, and practised some of the activities from LASC’s Development Education resource for secondary school Spanish classrooms – America Latina: Vida y Lengua. We looked at images from Latin America and did a walking debate on the issue of food sovereignty. There was a lot of energy an ideas on how some of these activities could be brought into Spanish classes. 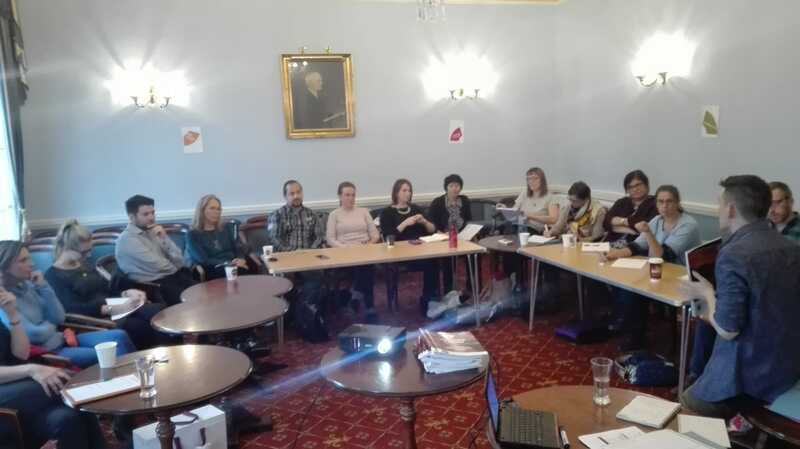 We’ll be running more trainings for Spanish teachers soon, so get in touch if you our your colleagues would like to participate, and LASC will also soon be heading out to secondary schools to give workshops on Latin American issues to students around the country. Walk into a Spanish classroom some day soon and don’t be surprised if students aren’t talking about tortillas de patata and corridos de toros, but about burritos and aztecas. 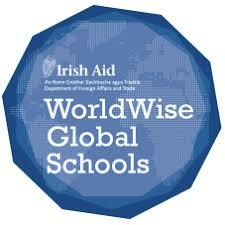 This training and the accompanying resource received funding from Irish Aid’s WorldWise Global Schools programme. The ideas, opinions and comments therein are entirely the responsibility of its author and/or LASC and do not necessarily represent or reflect those of WorldWise Global Schools and/or Irish Aid or their Policies.